Head to downtown Hinsdale on Friday & Saturday, July 13-14, 2018 from 9:00am-5:00pm for the Hinsdale Annual Sidewalk Sale. You won’t want to miss this spectacular two-day indoor/outdoor event where the streets of Hinsdale will be alive with sales galore. Discover bargains from over 50 unique specialty shops in Hinsdale with merchants from all shopping areas around town having their merchandise available for purchase outside their storefronts at the sidewalk sale. Some stores will be offering up to 75% off! Experience open air shopping on downtown sidewalks in front of participating businesses. Many dining establishments in Hinsdale will be open during the two-day sale as well. 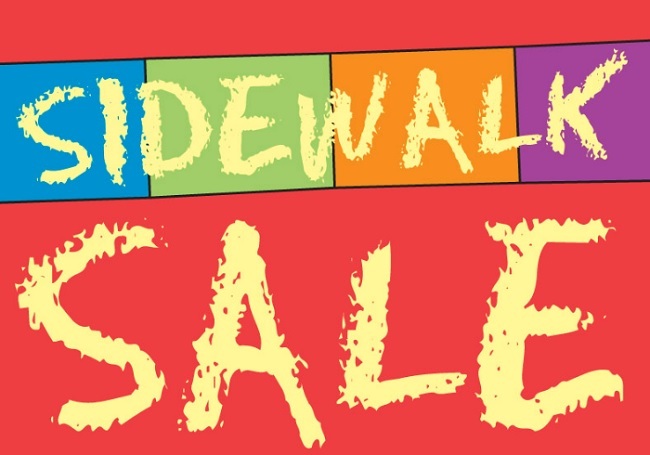 The Annual Hinsdale Sidewalk Sale will take place in downtown Hinsdale between Garfield & Washington Streets, Hinsdale Avenue to First Street. 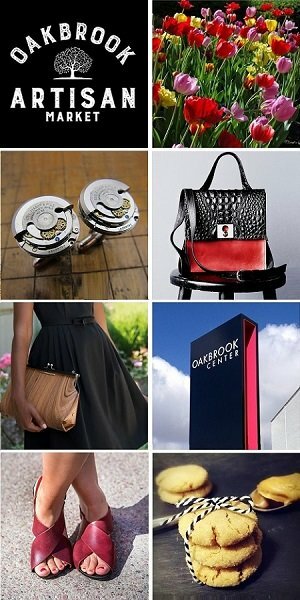 The sidewalk sale will be held rain or shine – in case of rain, the sale will move inside.